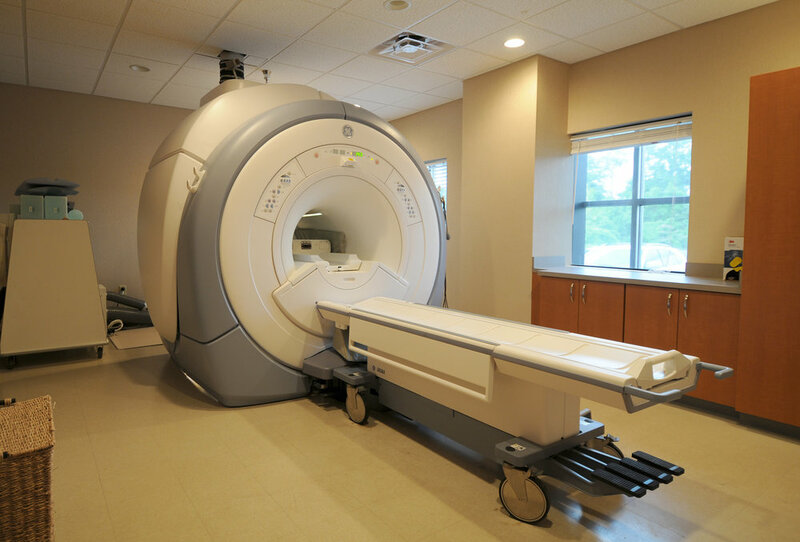 This is one of five locations where we have assisted this client by designing specialty rooms for their radiology services. The regions first Hybrid OR is a result of trips to various hybrid OR’s around the country and collaboration with the surgeons and medical staff who actually work in the new suite. 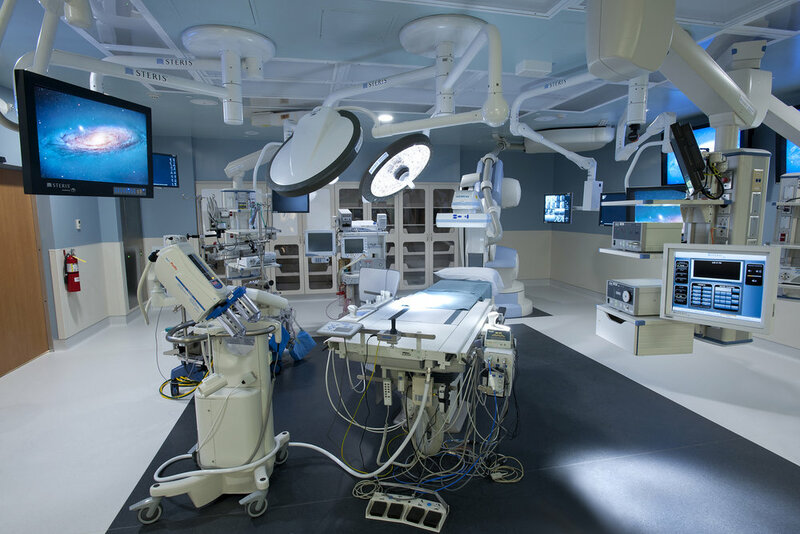 The Hybrid OR is one of a cluster of 4 cardiac operating suites we designed for the regions premiere cardiac hospital. Located strategically on the edge of the hospital campus, this twelve classroom facility is easily accessible for parent employees. It cares for children from infancy and prepares them for grade school through creative learning and play. 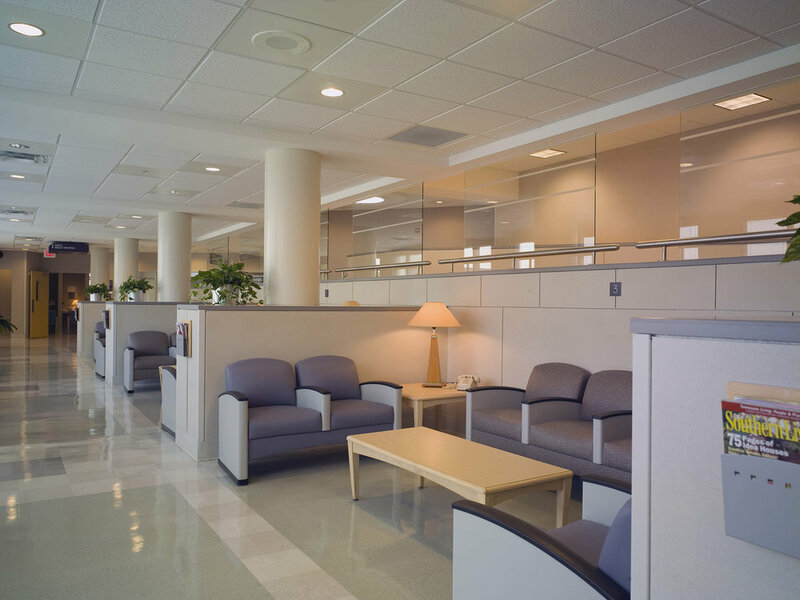 The project consisted of a full renovation of the former office area in Memorial Hospital’s Physician’s Building, Chattanooga, TN. The Breast Center’s purpose is to provide services and accommodate patients at all stages of cancer treatment. The client desired the space to project an atmosphere that was calming, light, and feminine. 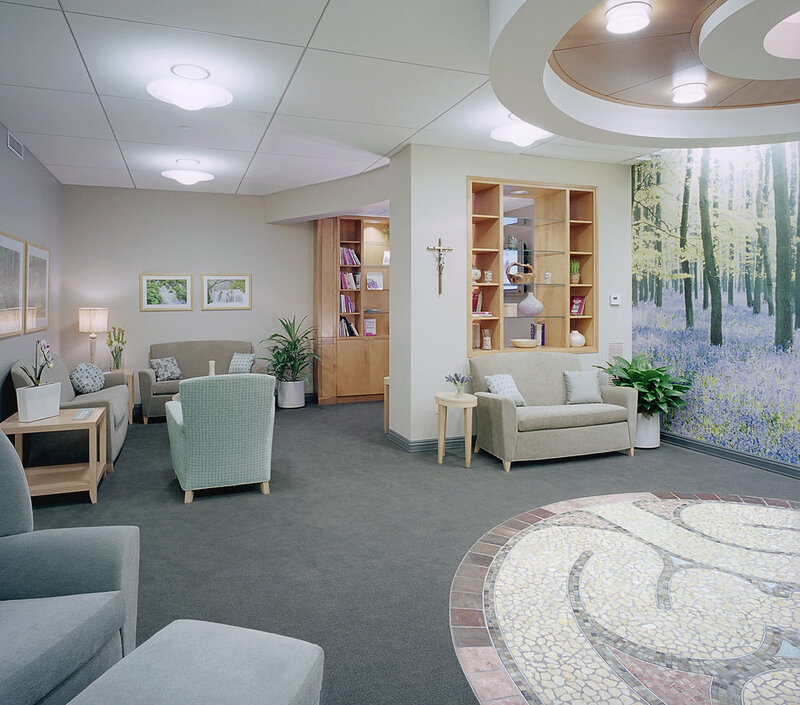 Serpentine shapes, pale colors, and natural features provide a welcoming and soothing environment for patients and staff. The project included a full Infusion Center, mammography rooms, ultrasound rooms, MRI, and other various procedure rooms, multiple patient waiting areas, and a small boutique for cancer friendly accessories. This fourteen bed unit is located directly above the primary surgery wing we designed twenty years earlier. The original building was designed with an interstitial space that allowed construction of the ICU during normal working hours without any iterruption of surgery below. This patent care addition is part of Memorial's comprehensive cancer program and is located above the Rees Skillern Outpatient Cancer Center. 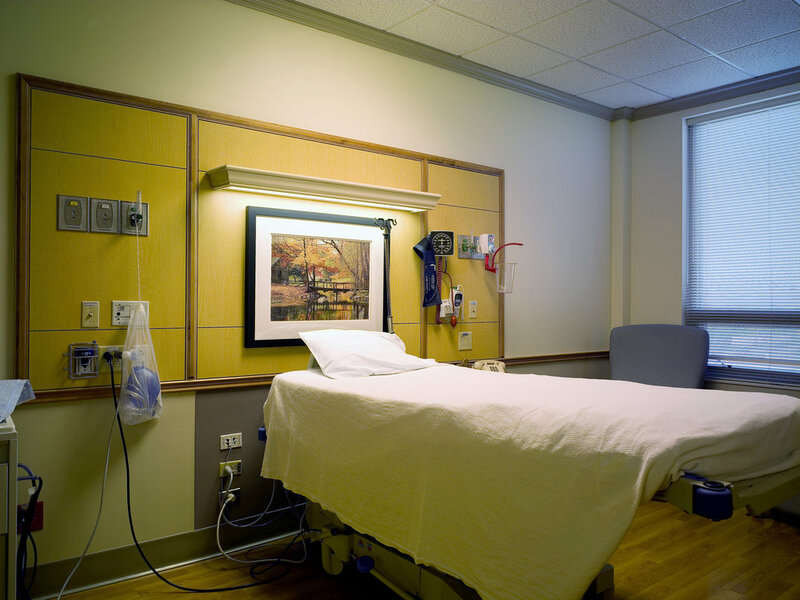 It includes twenty private luxury patient rooms and includes meeting and conference rooms for private consultation with patients and families.